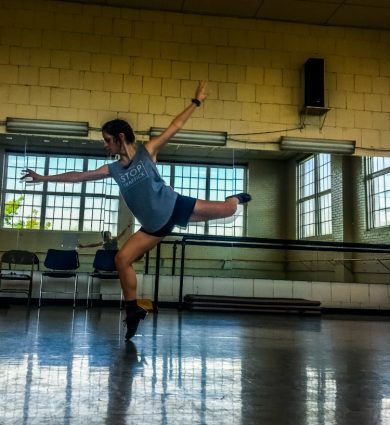 From beginners to Bojangles, join TDF Teaching Artist Darby Burgess to “Tap into Tap.” Whether you’re a beginner, avid tapper, just dusting off your shoes, come dance through the basics and more as we learn more about the unique art form of tap! Class will progress from week to week. Please call us 870.0073 to pre-register for April and/or June sessions.